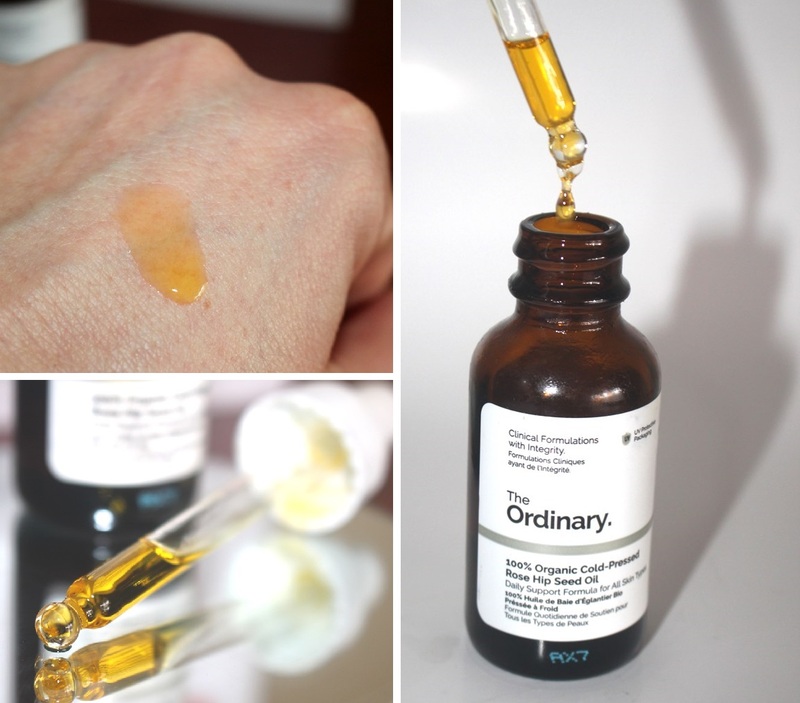 The Ordinary’s 100% Organic Cold-Pressed Rose Hip Seed Oil claims to be a daily support formula for all skin types that moisturizes the skin and reduces the signs of sun damage to promote an even radiant tone. 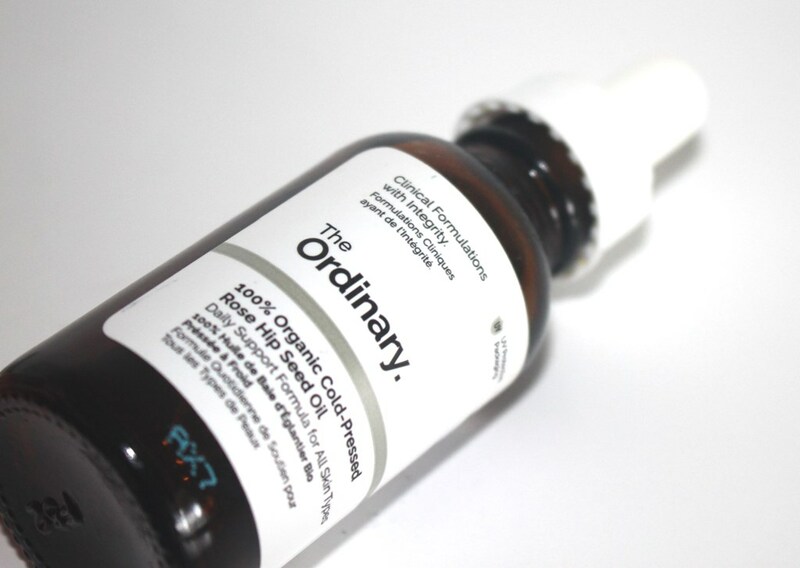 The Ordinary Rose Hip Seed Oil is 100% pure, cold-pressed and organic. Rose hip seed oil has traditionally been used in skincare due to its proven healing and protective properties. It is rich in linoleic and linolenic fatty acids and pro-vitamin A, often considered nature’s retin A. Components retain their effectiveness because they undergo cold-pressed extraction. Together they help to reduce scars, fine lines, sun damage and uneven skin tone. Rose hip seed oil is also beneficial for acne healing, hydration, collagen production and elasticity. As well as moisturizing dry skin, it also balances the oilier varieties thus is generally suited to all skin types. The rose hip seed oil comes in the typical The Ordinary packaging, comprising a brown almost opaque bottle with dropper lid. It doesn’t get much simpler than a one ingredient product, 100% organically derived, cold-pressed for maximum potency and delivered in an ethical and economical fashion. A big tick of approval. The oil gives off a natural, one part fruity, one part fish oil scent, partly due to its high omega fatty acid content. 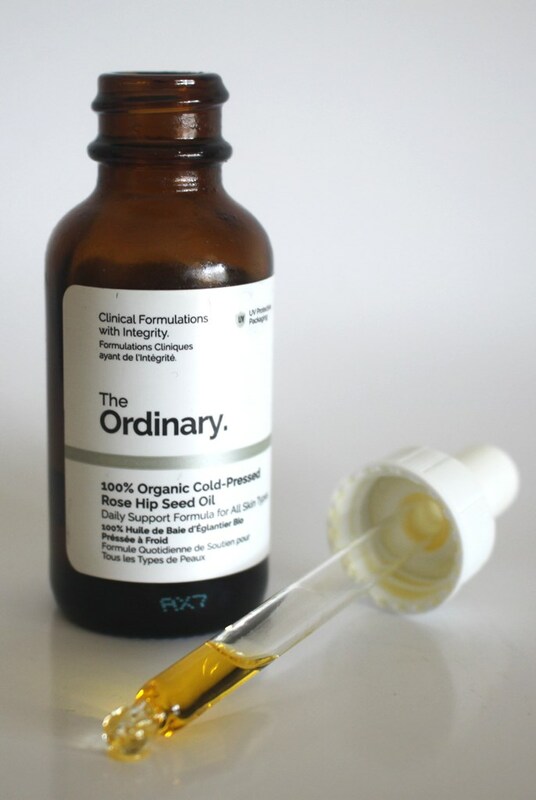 The Ordinary’s 100% Organic Cold-Pressed Rose Hip Seed Oil sells for AUD$18.90 for a 30ml bottle. 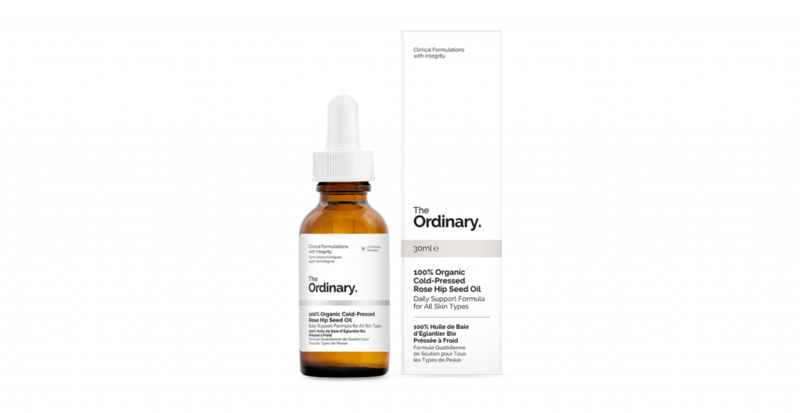 The Ordinary range of skincare products is widely available online from boutiques such as Beautylish, Adore Beauty, The Ordinary website and stores including a few The Ordinary boutiques, Priceline pharmacies and department stores. When you buy The Ordinary products from Beautylish, they provide you the prettiest package and include customized information sheets about the product and suggest other items in the range that might complement your purchase. The oil lasts 12 months after opening. It’s not unusual to come across expensive price tags when considering 100% pure, cold-pressed and organic rose hip seed oils, particularly since the production process is quite complex, intricate and time consuming. However this 30ml bottle from The Ordinary retails for a very reasonable AUD$18.90. The dropper bottle is made from UV-protective tinted glass to effectively preserve it whilst the dropper application delivers an easy way to dispense it. Golden yellow in colour, it looks quite luxurious. It has a distinctive scent, fruity with a hint of fish oil due to the high content of fatty acids which is the natural result of the product being completely unrefined, presented as such to maximize its potency and hence benefits. For an oil, often considered a “dry” oil, it has a relatively thin consistency so lacks the typical greasiness and heaviness allowing it to be easily absorbed into the skin. I use this in the evening as even though it is highly absorbent, I find it quite rich and prefer lighter day time products. If my skin feels particularly dry, sensitive or problematic, I might add a couple of drops into my morning moisturizer to boost hydration. You could do the same with your sunscreen or foundation. Applying oil is one of the last steps of my evening skincare routine. I usually apply 4 drops, one on each cheek, and the rest on my forehead and neck then gently dab it in. I make sure to press it into the skin around my eyes as rose hip seed oil is good for reducing dark circles and helps with anti-ageing. Rather than blending it with a moisturizer, I apply my cream straight over the top (before the oil has had a chance to be absorbed) which effectively is the same thing as it combines whilst still on the surface. Minutes later, I am left with a nourished, hydrated appearance without the shine. Although 30ml doesn’t sound like a lot, a little goes a long way and this bottle lasted me around 4-5 months with near daily use. In conclusion, I have really enjoyed using this oil on a nightly basis. There is a definite improvement in skin tone but I find it difficult to attribute this to any one single product. 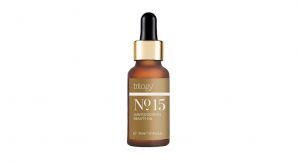 I use other serums, toners and treatments daily which deliver some similar benefits. 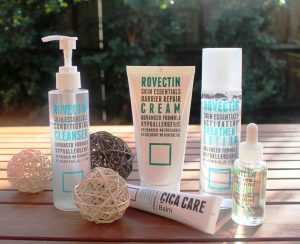 Together, they combine to offer me a well rounded anti-ageing skincare solution. As a group, they are formidable! On the other hand, I don’t want to give up products that are working well for me simply to isolate the performance of another, as to do this properly would take many months. From my observations and experience with this product, I find the additional hydration great. 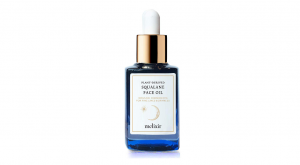 My combination skin does occasionally suffer dry spots on my cheeks which this oil tends to treat providing me even moisturization. The oil production of my T-zone is better controlled, thanks to the high ratio of essential fatty acids. 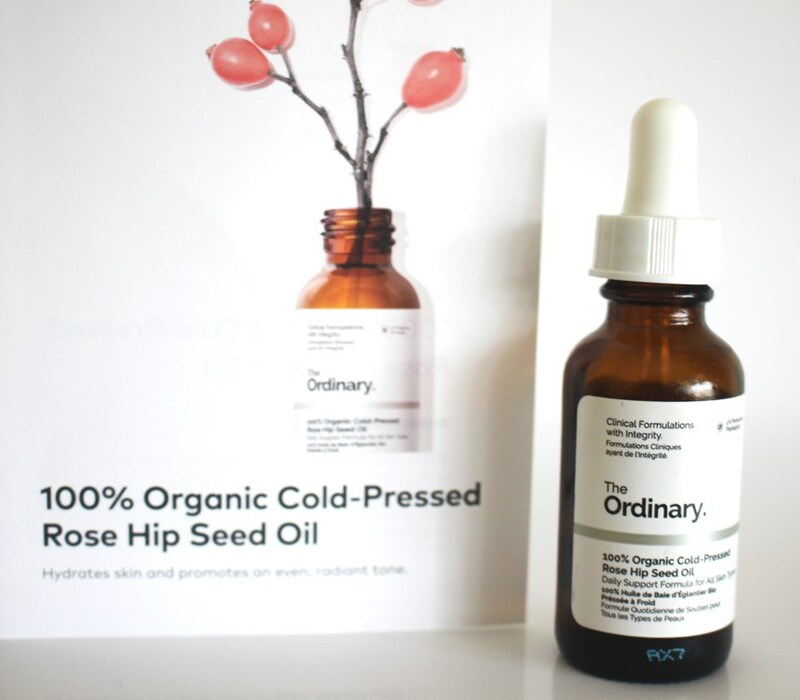 So, The Ordinary’s cold-pressed rose hip seed oil is a definite winner. It’s economical, effective, hydrating and non-greasy whilst being organic and pure. Two thumbs up. Hi! thank you for this review 🙂 it helped me a lot to know stuffs especially about the expiry date 🙂 may i ask, is it usual to have web like stuffs around the cap although im sure i sealed it tightly? 🙁 or shall i dispose it now? It has not exceeded the 12 mo period after first use ;( thank you.